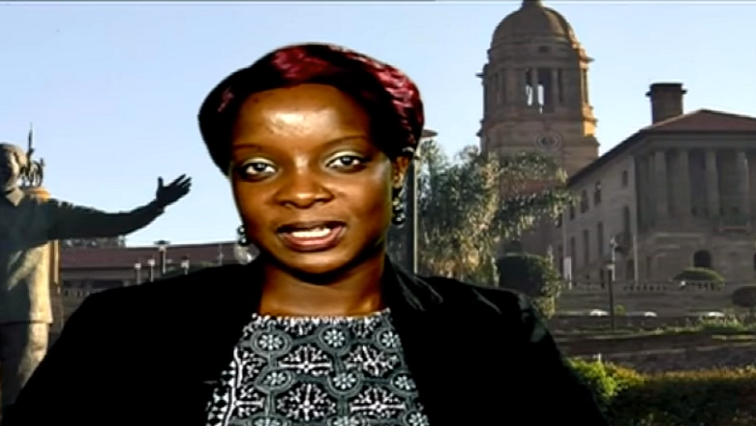 Opinion Archives - SABC News - Breaking news, special reports, world, business, sport coverage of all South African current events. Africa's news leader. 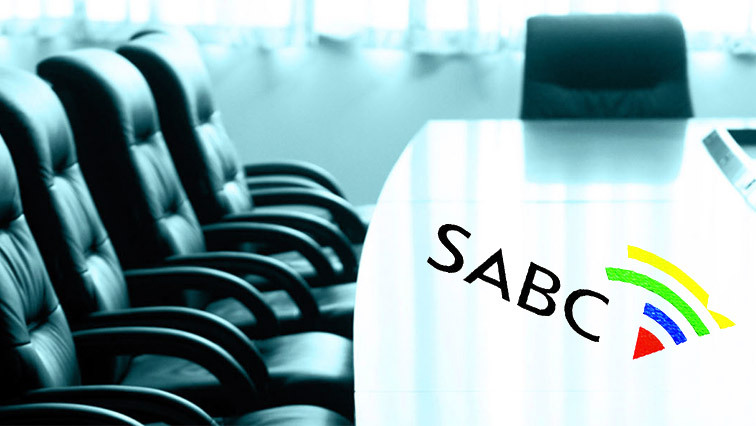 Media expert and academic Jane Duncan says one of the most important tasks which the SABC Board needs to undertake, is to finalise the editorial policies. 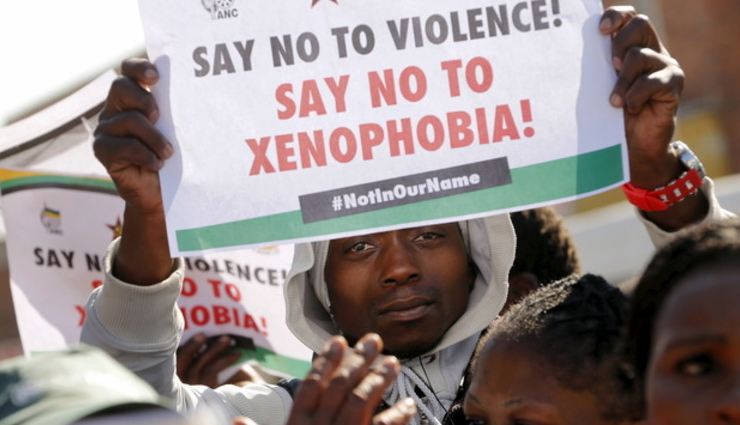 Authorities in South Africa should urgently investigate, and arrest and prosecute those responsible for a spate of violence against foreign nationals in Durban from March 25 to April 2, 2019, the South Africa-based African Diaspora Forum and Human Rights Watch said today. 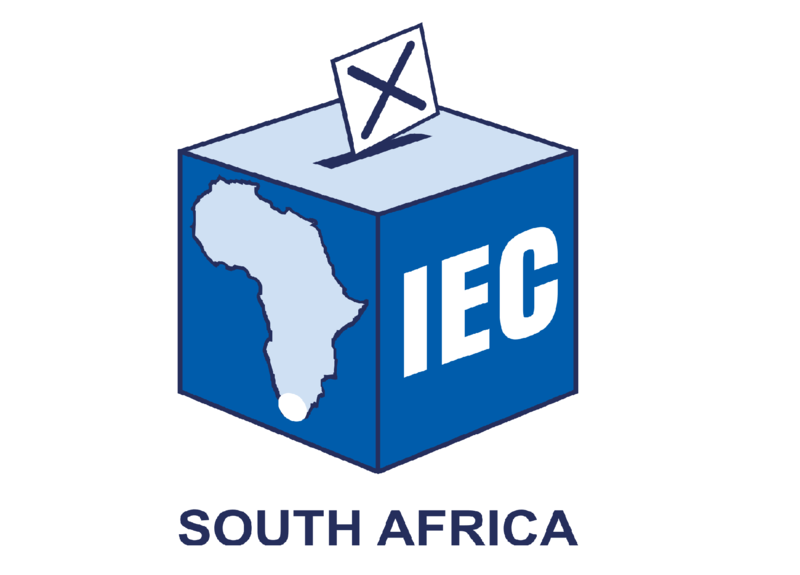 When the IEC announced that 48 political parties would be on the national ballot of parties contesting the 2019 National election there was excitement everywhere with some lauding this as democracy in action. 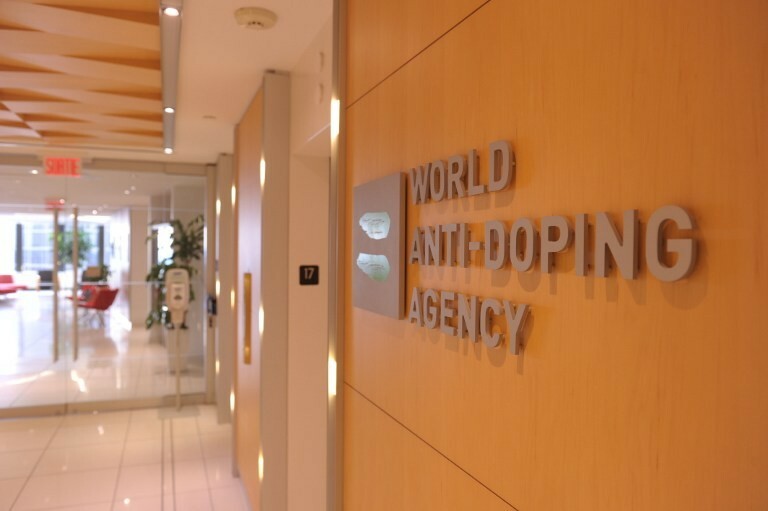 In about a week from today, King’s college in London, England, will play host to a very important international conference, writes Abbey Makoe. 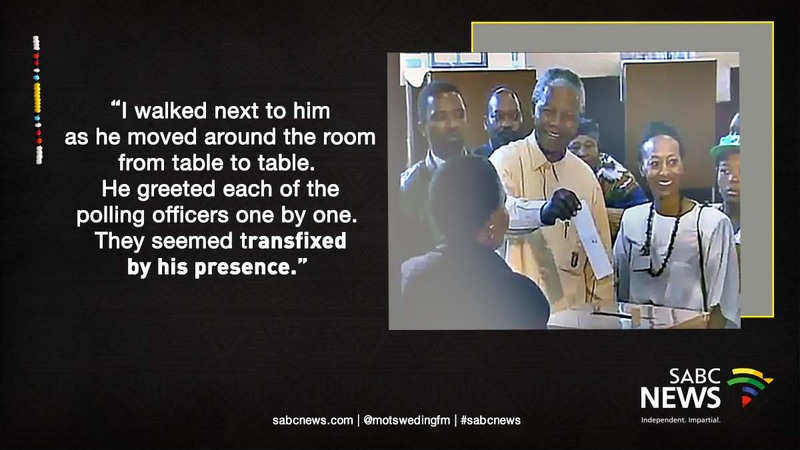 SABC Digital News is talking a look back at some moments from 25 years ago, when South Africa approached its first democratic election. Gay McDougall was one of five International Observers and is famously photographed alongside President Nelson Mandela as he cast his vote. 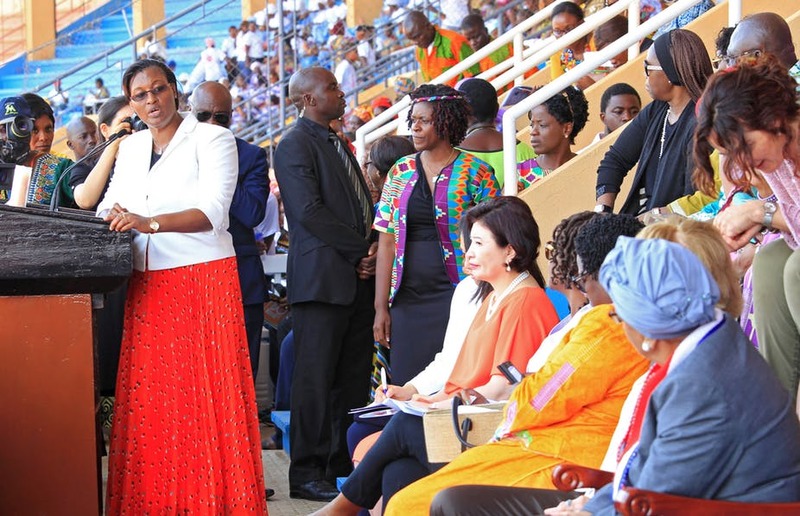 Senior Researcher from the Institute for Global Dialogue Faith Mabera has raised concerns around Rwanda’s state of peace and healing post the country’s 1994 genocide. For many years, scholars have focused on women’s representation in legislatures. 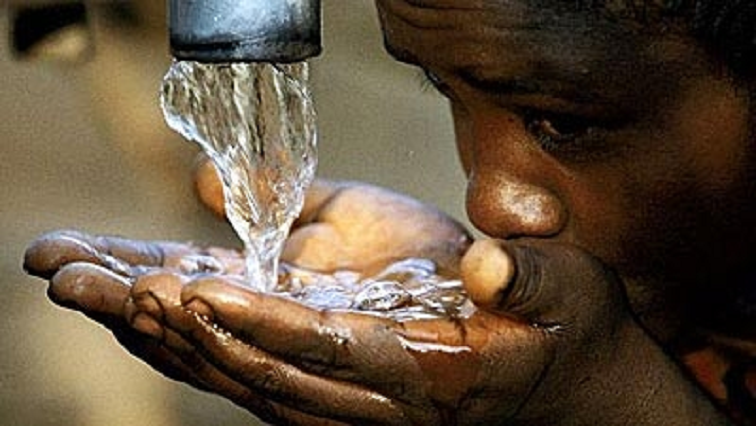 But in many African states power is in fact concentrated in the executive branch. 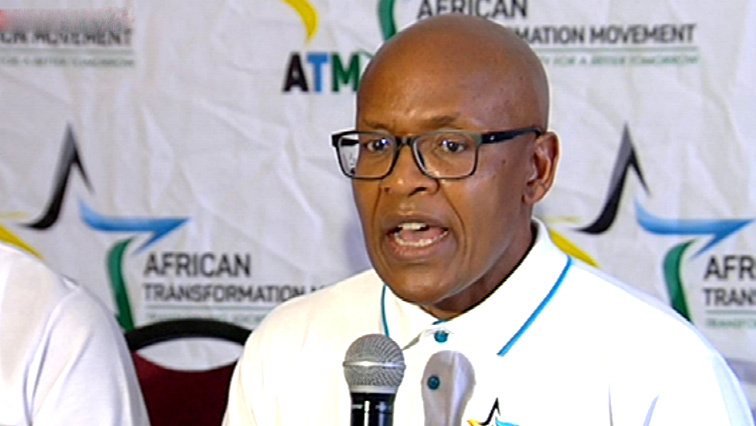 Accountability Now director, Advocate Paul Hoffman, is concerned that populating parliament with questionable characters will not advance that which the constitution requires of politicians. 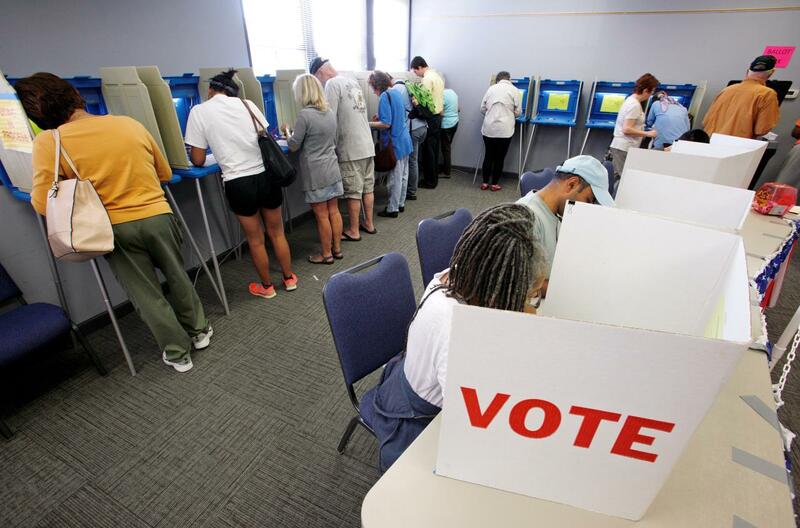 Usually the large political parties collectively dominate elections to a massive extent. However recent by-elections, the last of which were held at the end of March, point to large gains for small parties like the FF+and the newly formed ATM. 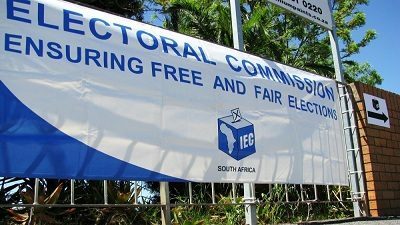 The May national elections are looming and it’s important that the youth have their voices heard but how many young people have registered to vote? 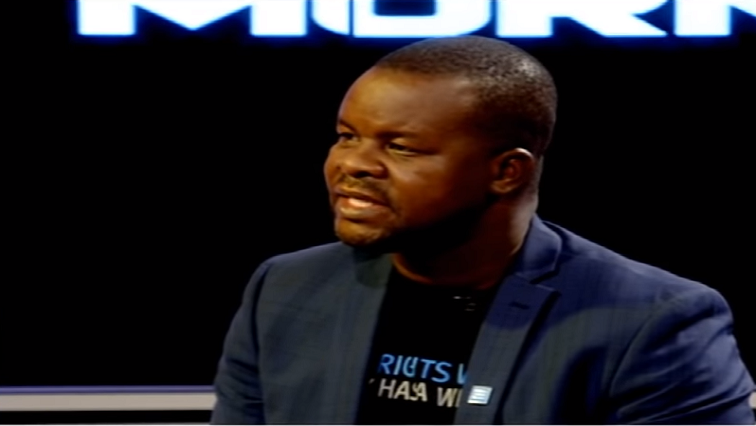 A senior researcher at Human Rights Watch South Africa, Dewa Mavinga, has cautioned politicians to avoid making statements which could spark violence ahead of the May 8 elections. 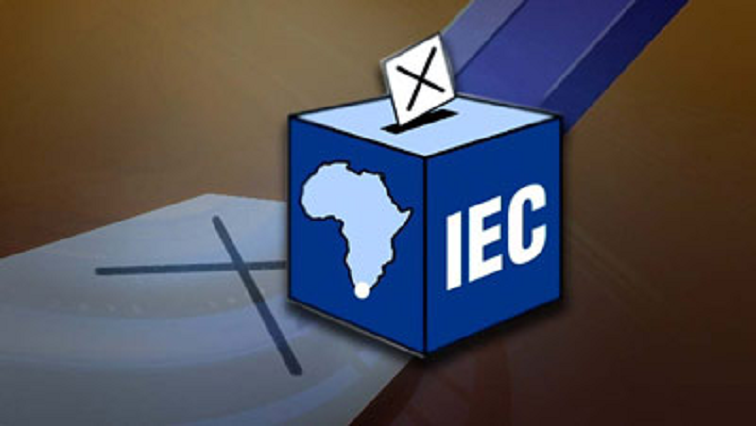 The African Transformation Movement (ATM) has won 30% of votes in Nyandeni ward 21 in the Eastern Cape. 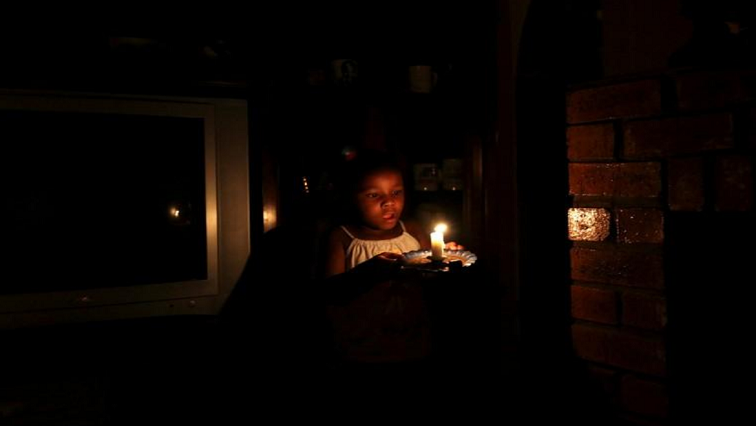 Recent power cuts and the announcement that South Africa’s power utility Eskom will be receiving R23 billion a year in government support for the foreseeable future are symptomatic of operational and financial crises at the utility. 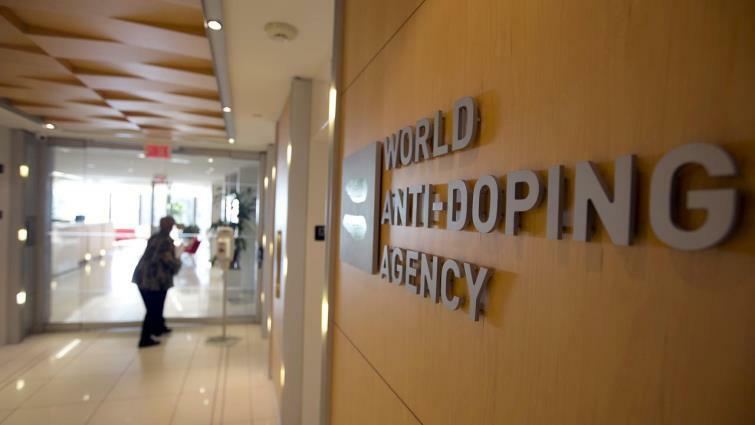 The World Anti-Doping Agency is scheduled to elect its new head when the public authorities group within the organization convenes for presidential elections in Montreal, Canada, on May 14. 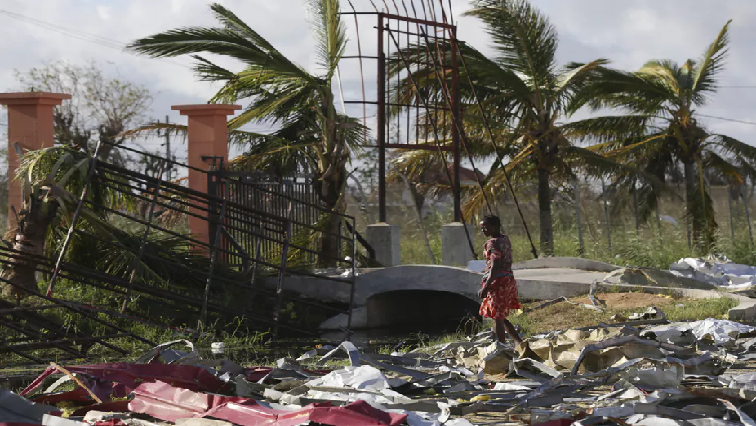 Black landlessness has become a convenient weapon for political populists in South Africa. 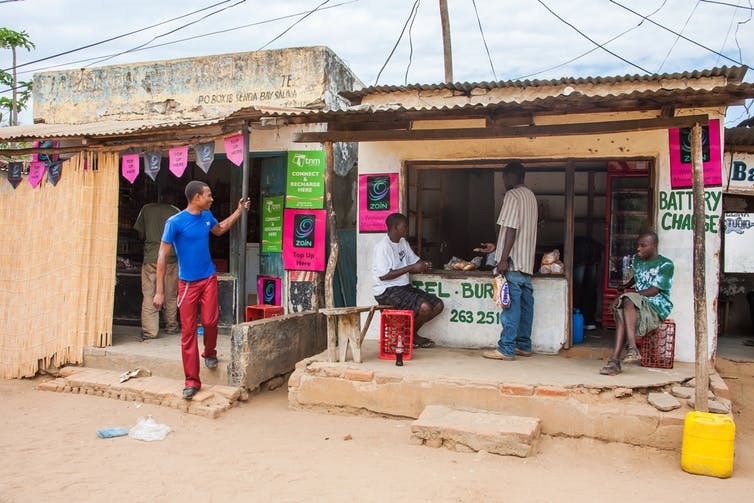 With elections around the corner, the lingering questions about land reform are ever more crucial and timely. 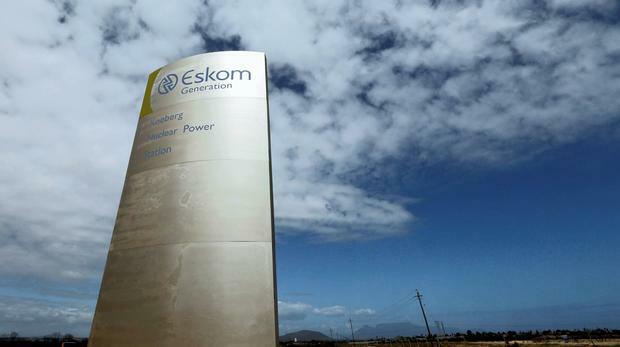 The financial difficulties experienced by the power utility Eskom are due, in part, to the failure of several municipalities to pay the energy provider for bulk energy supplies. 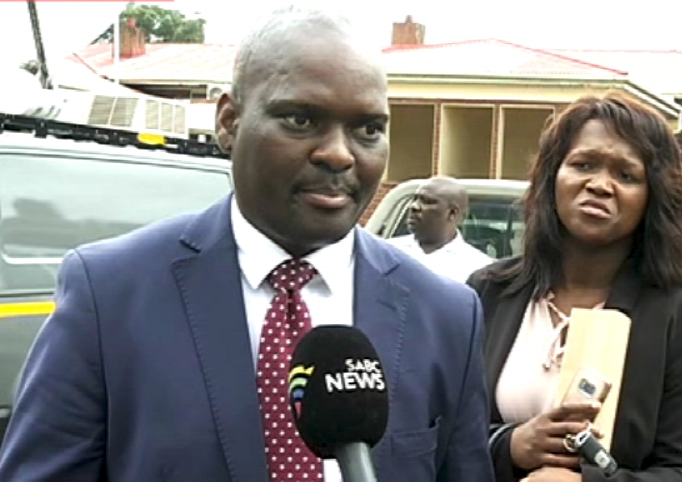 Political analyst Xolani Dube has expressed concern over the outcome of Monday’s court decision involving Harry Gwala District Mayor, Mluleki Ndobe. 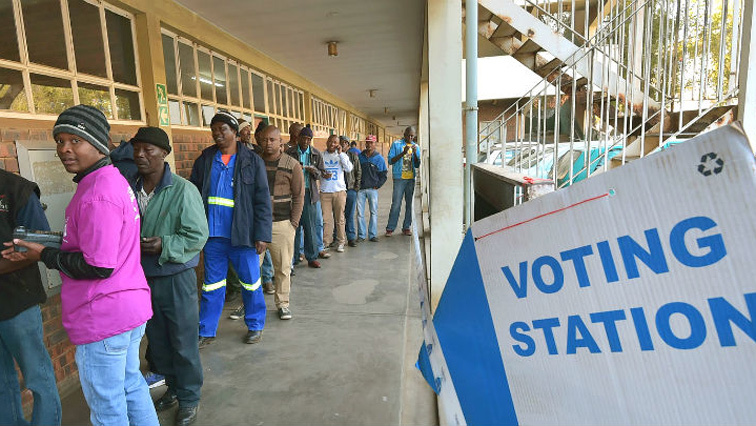 South Africa holds its sixth national election on May 8, coinciding with the country’s celebration of its silver jubilee as a democracy this year. 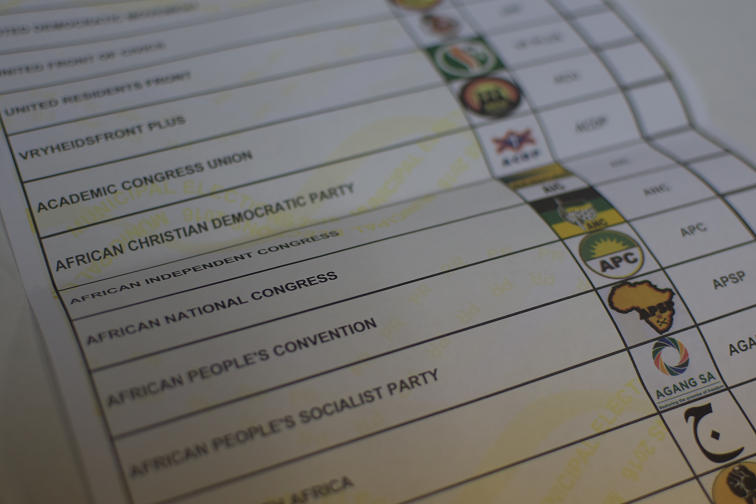 The poll to choose national and provincial legislators is being billed as the most significant since apartheid ended in 1994. 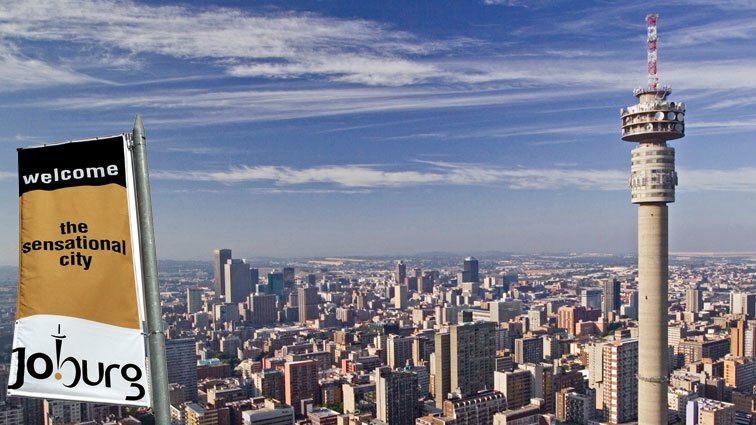 The City of Johannesburg (CoJ) recently announced its intention to impose a raft of rate and service charge hikes. These increases are due to be implemented in the second half of the 2019. 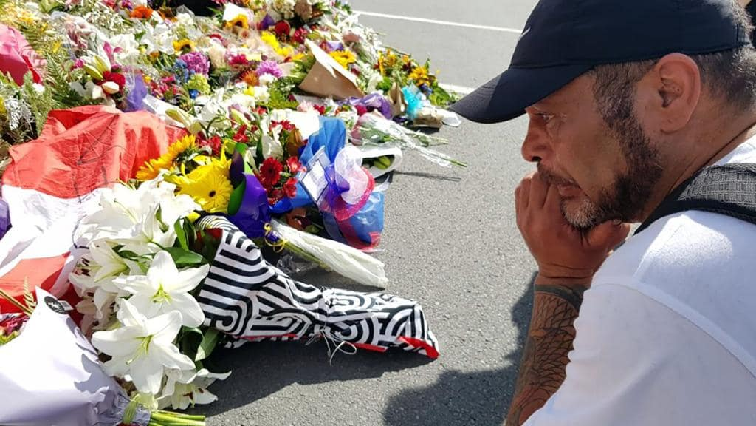 The Christchurch terrorist attack has shown us that we need to address the threat posed by far-right extremism to our ideals of peaceful social cooperation in a multicultural society. Unfortunately, in the aftermath of the shooting, some of the worst far-right commentary has blamed the Christchurch shooting on immigration laws, and Muslim communities themselves. Fraud, fake healing, lavish lifestyles and the abuse and manipulation of congregants. The list goes on. 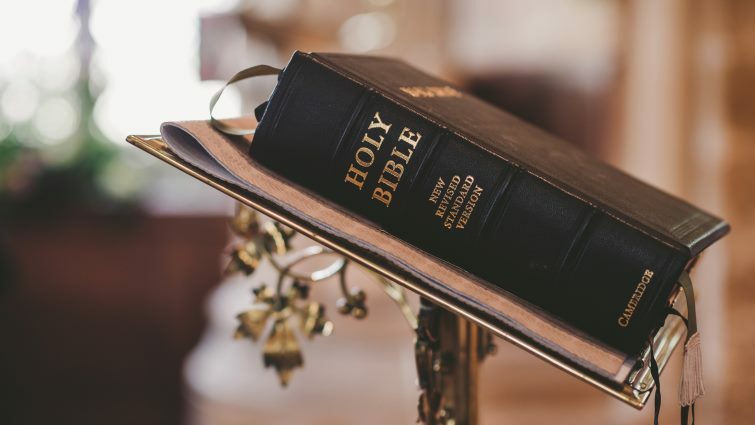 There’s no doubt that Pastors have been grabbing headlines for all the wrong reasons in South Africa, writes Melini Moses. 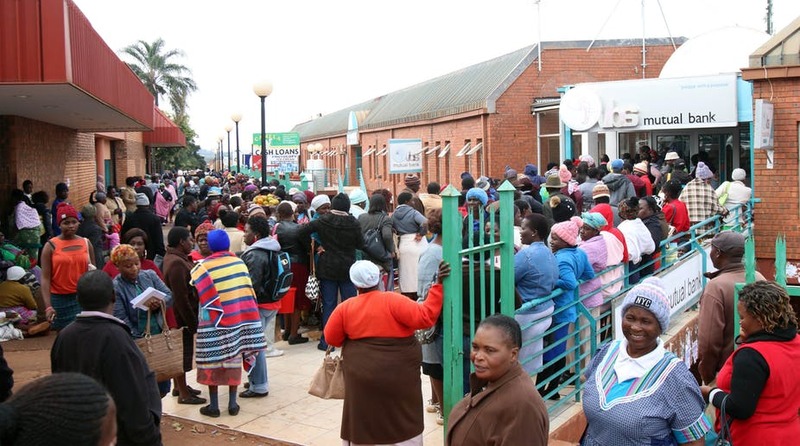 State land alone is simply not enough to redress land reform. 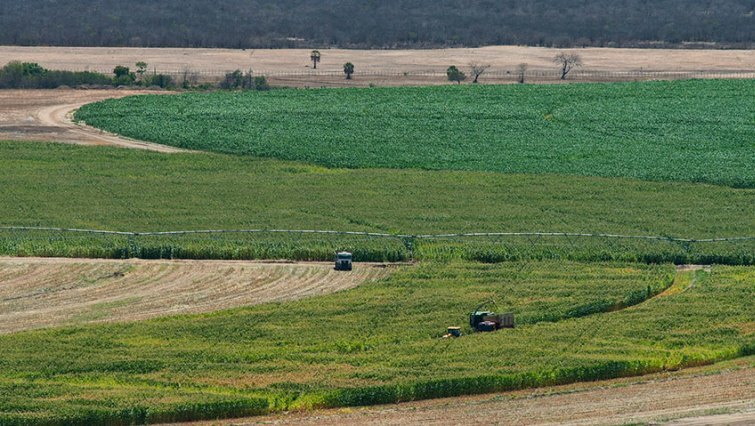 In a country where the majority of the population is black – it is a bitter pill to swallow that only 1-2% of black farmers operate in the commercial space, writes Keamogetse Kgomanyane. 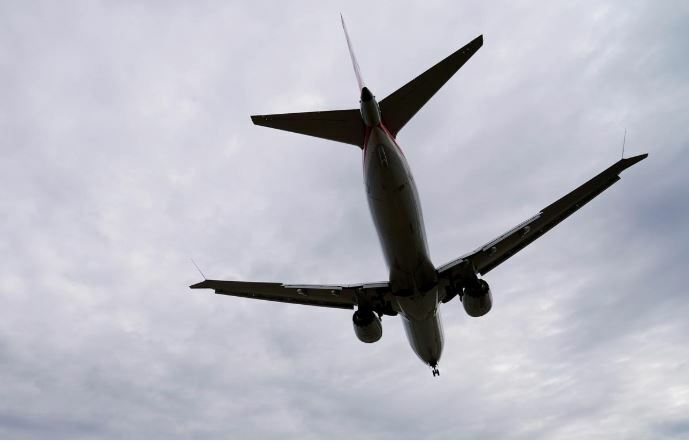 With investigations under way into two crashes of Boeing’s 737 MAX 8 aircraft, the US manufacturer has caved to pressure and grounded the entire global fleet totaling 371 planes. 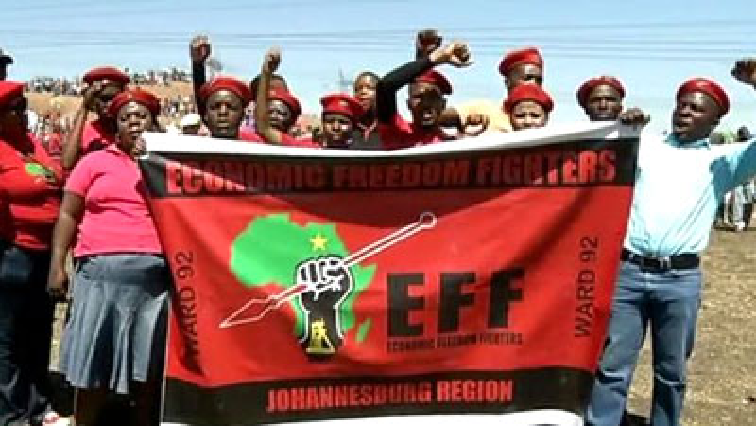 Karl von Holdt writes that corruption in South Africa isn’t simply a matter of bad morals or weak law enforcement, but that it is embedded in processes of class formation – specifically, the formation of new black elites. 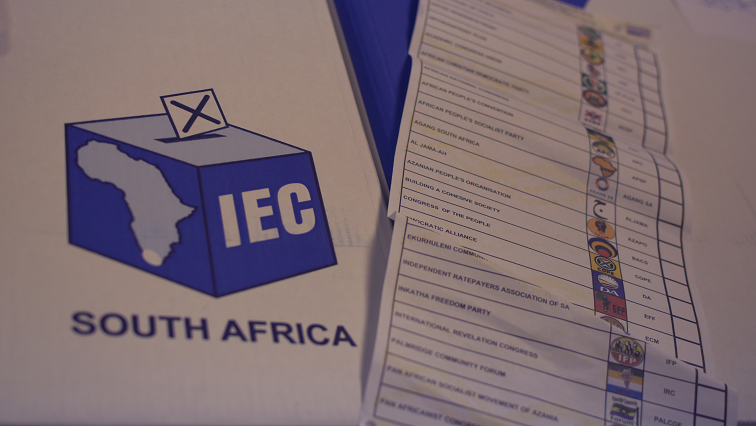 The latest election poll by the South African Institute of Race Relations puts the ANC at 55% of the national vote while the DA stands at 22% and the EFF at 12%.